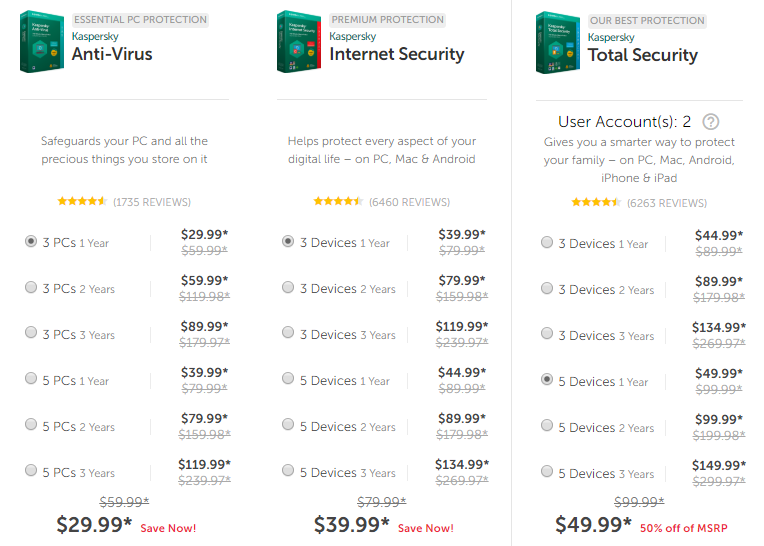 Kaspersky boasts a rating of 9.7, due in large part to its spectacular level of performance, top-quality customer service, its amazing selection of pricing packages, and the many stellar coupons they frequently offer. Compatible with an array of devices, Kaspersky is widely used among PC, Mac, Android, iPhone and iPad users. 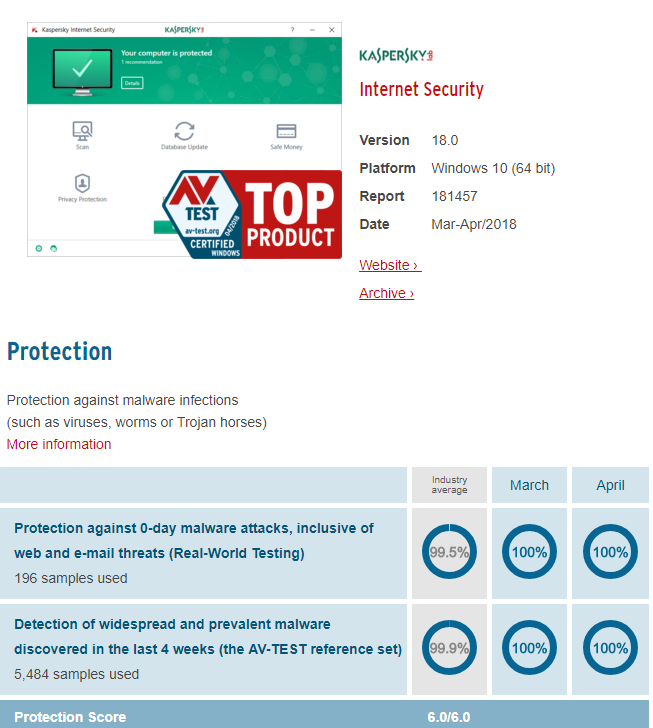 Despite the platform you use or the devices you own, Kaspersky is among the absolute best antivirus protection programs in the entire world- you simply can’t go wrong with this brand. Among its many distinct features is Kaspersky’s unparalleled level of customer service available in the United States, Canada, and other countries by request. For customers within the United States, customer support can be called seven days a week from 7:00 am - 1:00 am Eastern Time at 1-781-503-1820. 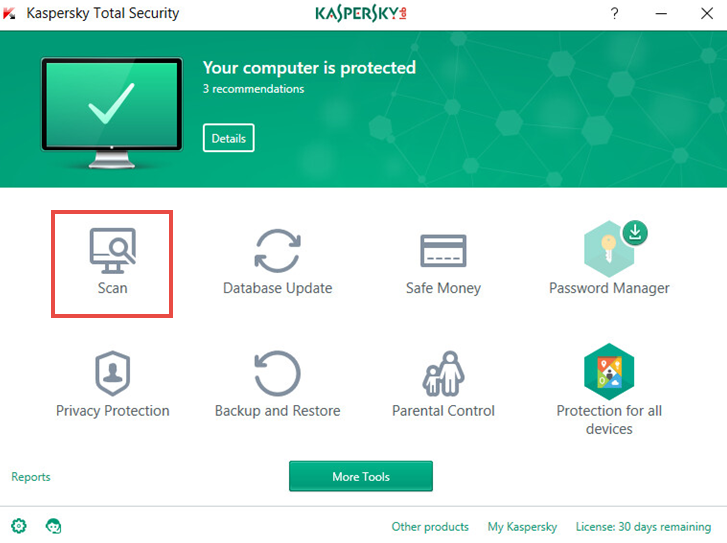 There are also live support options on the Kaspersky website, along with Premium Support Options for subscribers to the higher-end packages. The earliest days of Kaspersky Internet Security featured compatibility with only Microsoft Windows and MAC OS, offering the limited but highly effective services of protecting from malware, spam, hacking, phishing, and data leaks. Kaspersky’s unrivaled library of programs, pricing, and subscription terms is amazing and features options for every individual or business budget. Kaspersky Lab is the world’s leading cybersecurity company for over twenty years. Their expertise in providing security in a world looming with cyber threats is constantly evolving to incorporate the latest and most cutting-edge solutions for security. With over 400 million users and 270,000 corporate clients, Kaspersky is famed within an industry it helped to create. For home, businesses, and small startups, Kaspersky provides a comprehensive knowledge base of information, free tools to take advantage of, and cutting-edge tips on fighting off viruses. With customer service contacts located all over the world, Kaspersky is truly a global corporation with vested interests in everything from fighting viruses, providing security, mail servers, file servers, virtual environments, and far more. 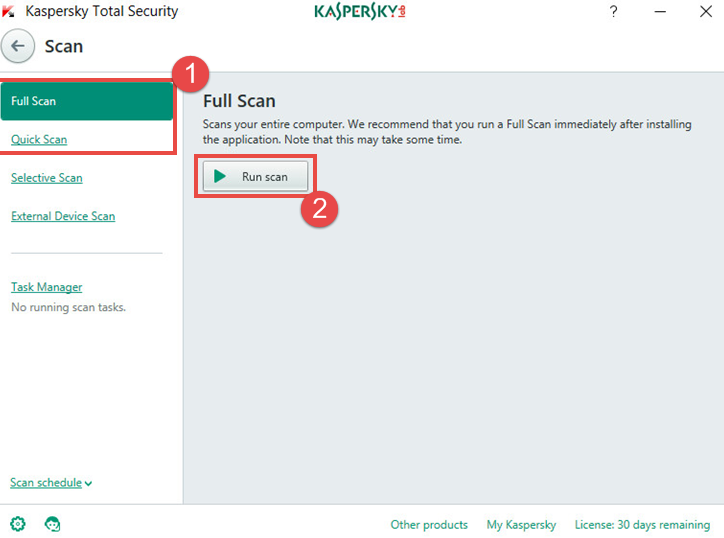 Updates the scope of your Kaspersky Lab applications at once from the preferable update source. Safe Browser blocks infected or phishing websites and filters content by categories. Kaspersky has an exceptionally wide range of solutions for businesses of all kinds, as well as for homeowners in addition to over two dozen applications for Windows, Mac, and Mobile. 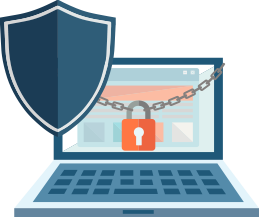 ***We recommend the mid-range Cloud Endpoint Security Program which is “strong on protection, and easy on management.” It’s a great option for smaller businesses that want a heightened level of security without breaking the bank. 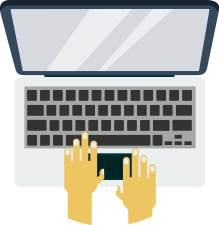 ***We recommend the on-premises “Select” version to maintain cyber security certain concerns with medium-sized businesses without having to spend more than they absolutely need to. Consumers who are overwhelmed due to the depth and breadth of Kaspersky’s huge assortment of products can contact one of their friendly representatives in a variety of methods. 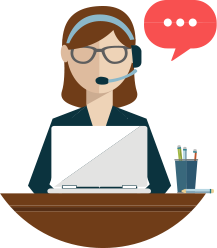 Kaspersky strives to provide excellent customer service and is available through live chat on their site or by telephone. Users in the United States can call Kaspersky directly, while Canadians and citizens of other countries can directly message Kaspersky for help. US citizens: Call seven days a week from 7:00 am - 1:00 am Eastern Time at 1-781-503-1820. Widely used among PC, Mac, Android, iPhone and iPad users. Kaspersky Antivirus is among the three kings of the antivirus world: McAfee, Norton, and its dynamic self. We are continually impressed with Kaspersky's ongoing commitment to evolving and improving to provide its customers with the most powerful products on the consumer market. With an enormous variety of products and applications for Windows, Linux, iOS. 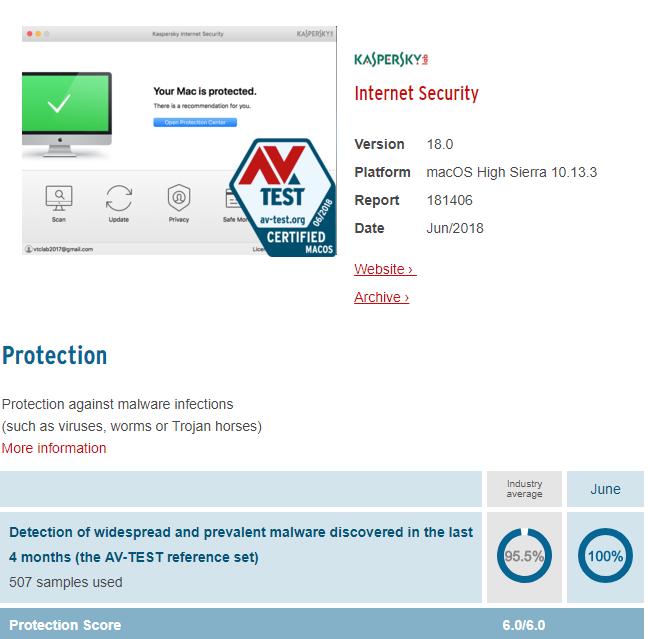 Mac, businesses of every type and size, and home users, Kaspersky has got the ideal cyber security solution for everyone to assure safe online experiences for years to come. What are your thoughts on Kaspersky? An innovative, force of nature perched at the top of the cyber security market or a less-than-spectacular company with bad business practices? Let us know what you think! 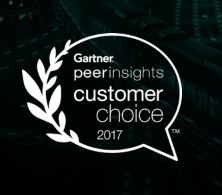 "Kaspersky holds the distinction as the world’s most awarded internet security software program."